We’ll be kicking of with a word from our friend Darren Langlands and the team behind the future epic production. 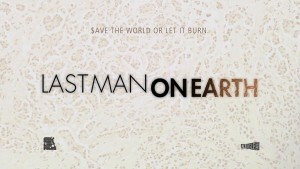 Perhaps not in person but will be giving a plug and screening of their crowdfunder for the “Last Man on Earth” featuring that famous Dr Colin Baker. You see what it’s about here. 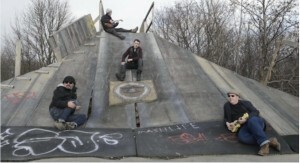 We’ll have a music video by Ann-marie Colon, Unscene: Lucky Mask Productions of the Sheffield band Unscene. 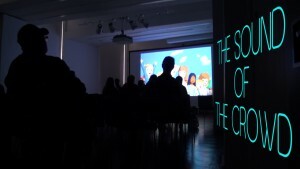 THE SOUND OF THE CROWD by Keir Black, is a documentary portrait of the Manchester International Short Film Festival” as told entirely by the festival audience themselves. As they recount their festival film going experiences – the diversity of stories, moments and emotions they encountered – the power of short film, to affect and inspire, is revealed. THE SOUND OF THE CROWD also highlights the benefits that the Manchester International Short Film Festival brings to its region: its ability to foster new talent, to help in the growth of creative communities, and enrich the cultural life of the city. 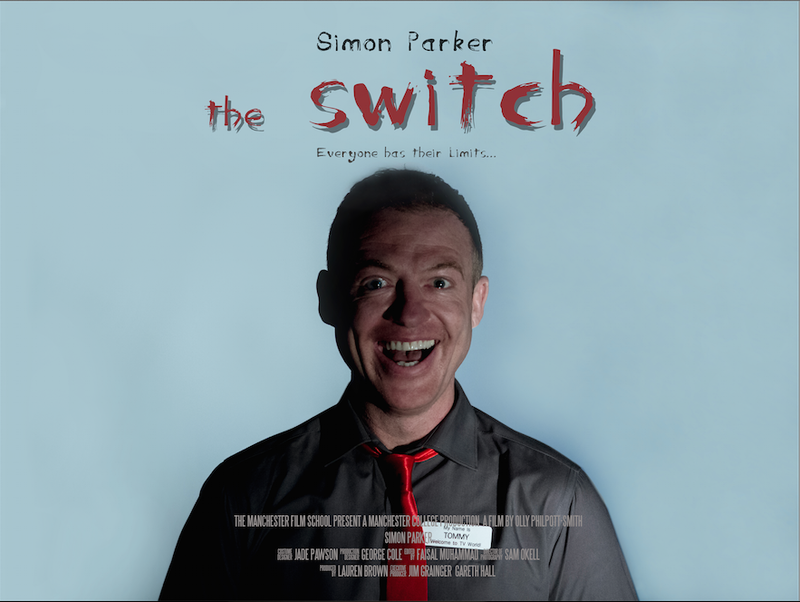 Dir/Writ: Olly Philpott-Smith, and produced by Lauren Brown. A retail-working, wannabe chef, family man struggles to fight the urges he faces of murdering his family. 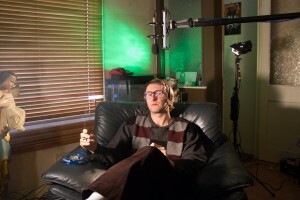 Our next student film is a Manchester School of Art production. DRIFTING (13 mins), an experimental short by by student filmmaker Liam Francis. 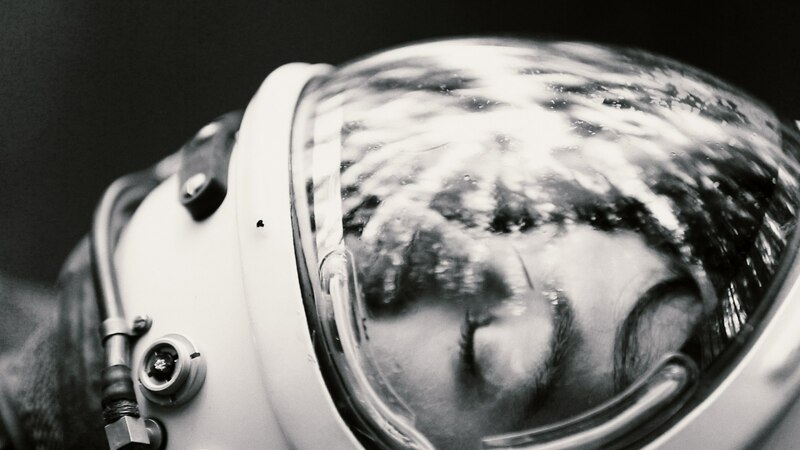 A man wakes alone on an unknown planet, there is no sign of his ship and he has no idea if he is alone. Aided by Ariadne, an artificial intelligence, John must journey through a traitorous landscape and overcome its obstacles in order to get back and leave the planet.The enduring tasks take him to the edge o fhis physical and mental capacity. Dir/Produced by Aaron Kneen and Cobi Elliot (10 mins). 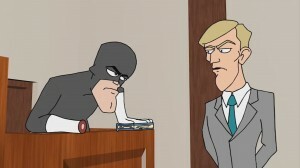 A group of budding super heroes live together when circumstances are turning against them. We have two shorts created using poems for their narrative. A three minute documentary THE CLOWNS OF THE SEA. 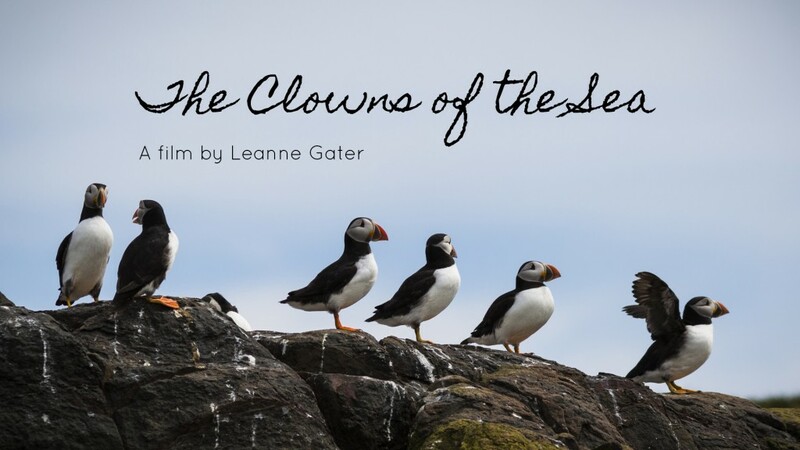 Dir/Produced by Leanne Gater (3 mins), about Puffins, narrated with the poem “Nuffin’ Like a Puffin” by John Rice. Shot on location on the Farne Islands. 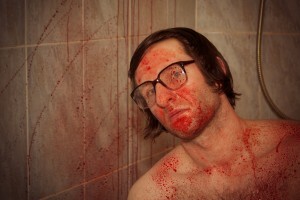 Secondly, Kino favourite Adele Myers returns to Kino with her latest offerring BIRDFALL. Directed and produced by Adele Myers (4 mins). Based on a poem by Danica Ognjenovic. Whilst on a regular night out at their local, a group of women get a surprise when members of The Rooster Bike Club make a pit stop there. A Plateful of Tony, Dir: Paul Coppack & Paul Sparkes. These next two films by two Kino regulars. 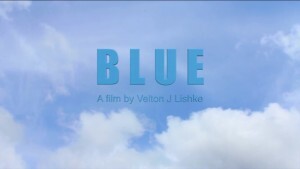 BLUE (9m 06s), is the latest film directed and produced by Velton Lishke, We follow ‘Blue’ a simple middle aged man who has an obsession with the blues brothers and lives at home with his dad as he tackles agency dating.. but not everything is as it seems. 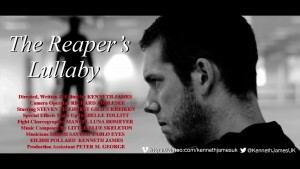 THE REAPER’S LULLABY (4 min 30 secs), written, edited & directed by Kenneth James. An experimental film about a man who lost his precious innocence of life, decides now is the time to reclaim it in an one on one fight against the one who took it…the Grim Reaper himself. 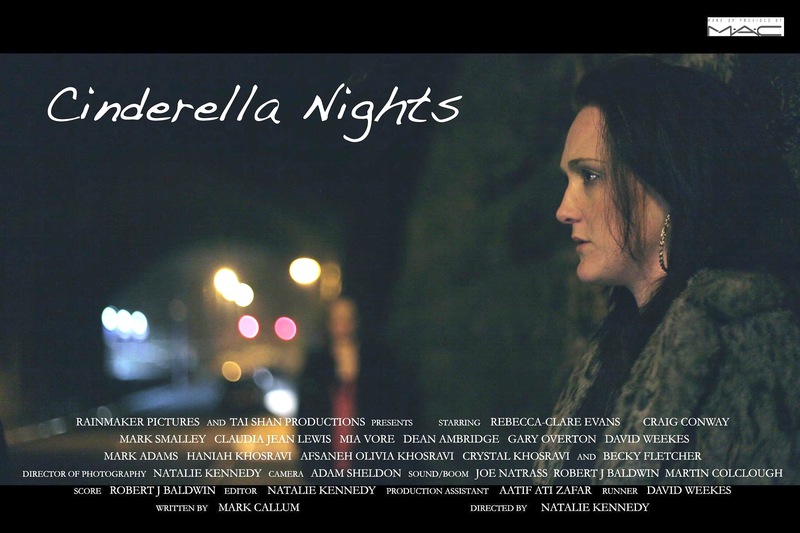 We are pleased to have the latest short film from regular Kinoites Natalie Kennedy and Mark Callum. They’ll be joining us for the first public screening and we’ll no doubtl have a interesting conversation with these guys. CINDERELLA NIGHTS (18 mins). with Mia Vore and Rebecca-Clare Evans. One night in the life of Paula Cusack and the lengths she goes to.to make ends meet, the hardships and dangers she faces and the difficulties she goes through to survive. Finally, but not least, this supurb short from the 2014 slate of iShorts. HITS LIKE A GIRL (11 mins), Directed and written: Harry Sherriff, Produced by Marie Hazelwood, and sttarring Catherine Brown. 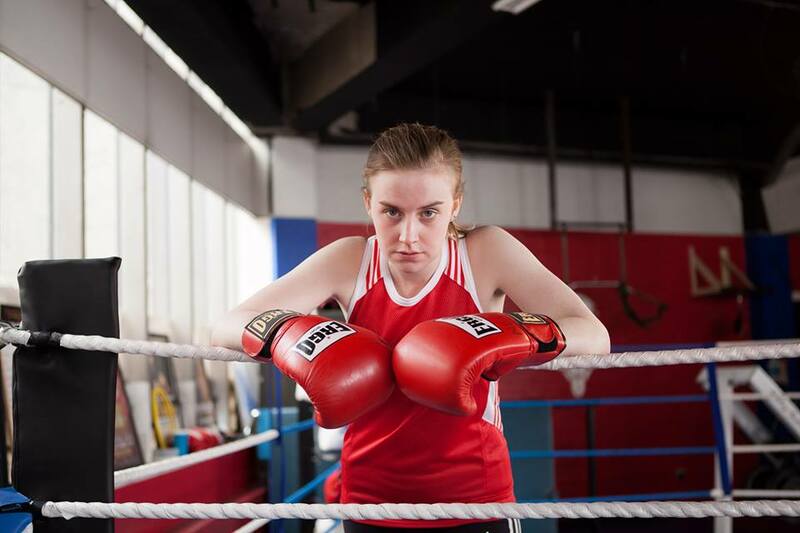 “Hits Like A Girl” is a raw coming of age story that follows Kay McKenna, a 19-year-old fighter from Toxteth who has a serious anger problem and a fractious relationship with her agoraphobic mother, Kathy. That’s the fun packed programme for this month, we hope you join us for what will surely be an interesting night of films and conversation, and time for networking too. See you there. ← Submissions on WAB, Click4Festivals, MoviBeta, Filmfreeway, Festhome, Festival Focus and Cineport: Discount Available Now!